The message indicates that the reason for the future reformation was the possible interference of Russia in the election of the US President in 2016. 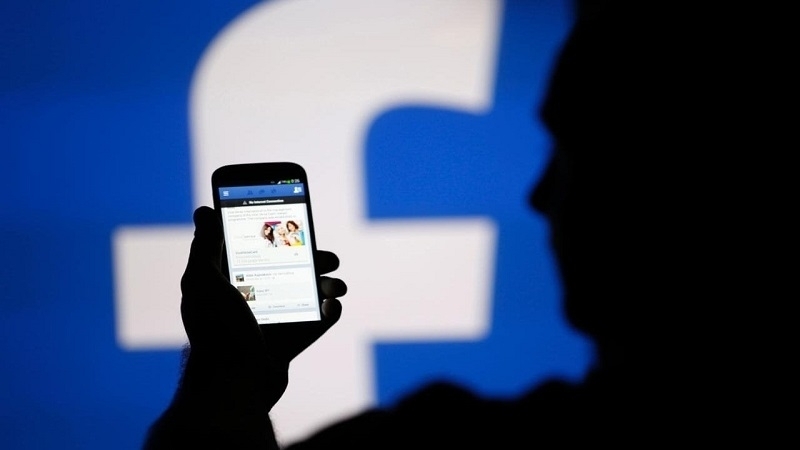 Reportedly, at the beginning of the military aggression against Ukraine, the Russian government actively used Facebook for political propaganda. 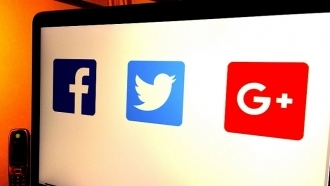 QHA reported that a public hearing with representatives of Facebook, Google and Twitter on the issue of Russia's interference in the presidential elections in the United States is scheduled on November 1 at the United States Congress.